Update : Version 1.61 released ! Crack is out !! 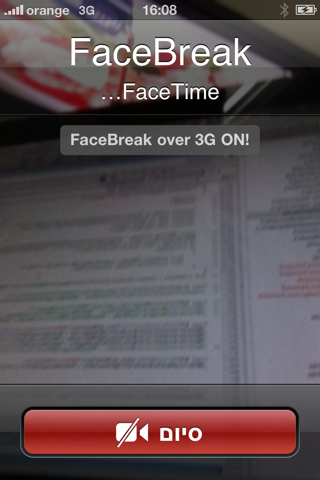 Enable FaceTime over 3G ! With 1 click and no setup, you can get FaceTime running over 3G and use it anywhere you want. No more looking up for nearby WiFi connection to use FaceTime. - Just install and Respring. FaceTime will now also work when on 3G! 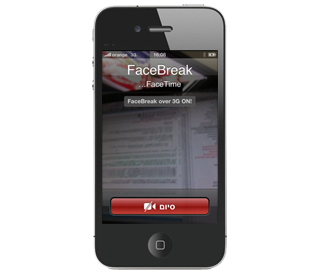 FaceTime can be enabled/disabled from the iPhone Settings under "FaceBreak".